Many different liquids are used by workers in laboratories. Therefore, vessels and instruments have to be properly cleaned and dried before re-usage. Ovens are used for this process to ensure dry and sterile circumstances. 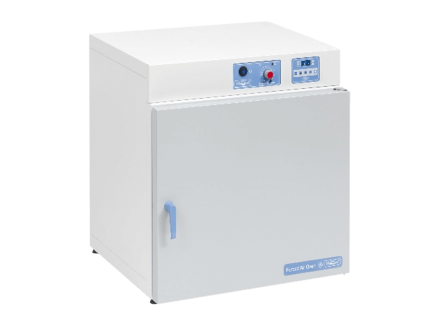 The ovens are able to heat up to a temperature hot enough to destroy all micro bacteria in and around the vessels or instruments. For this purpose we provide advanced drying and sterilizing ovens. 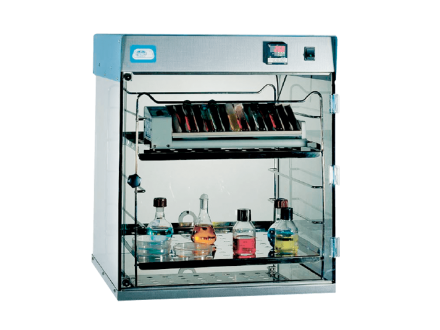 When trying to maintain optimal growth of microbiological cultures or cell cultures, incubators are a key aspect. 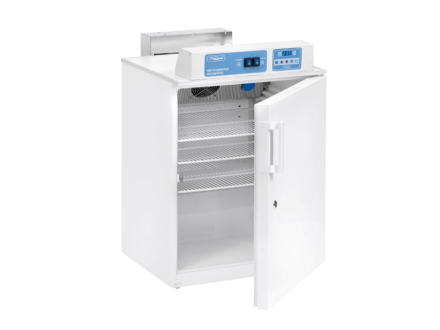 An incubator maintains optimal temperature, humidity and other relevant conditions. The incubator is an insulated box with a heater and/or cooler that can be adjusted to the specific needs of each individual culture. 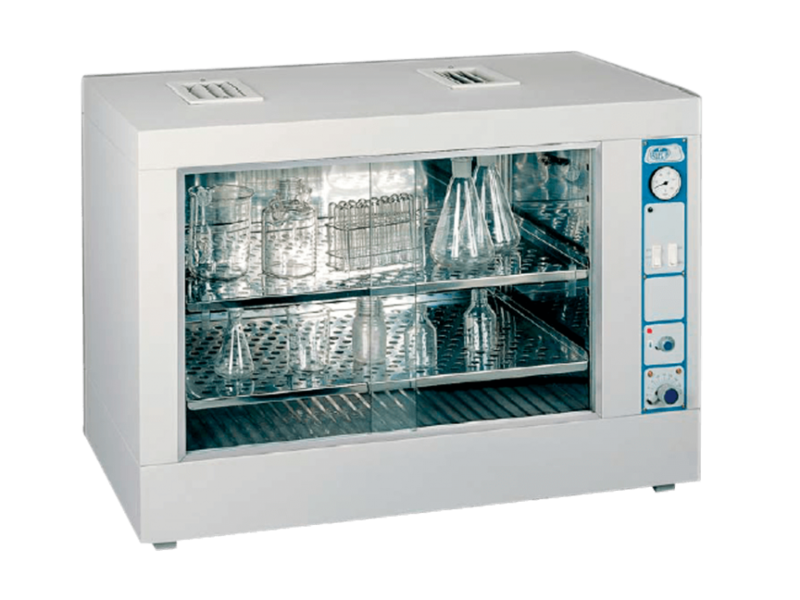 Depending on the incubator model, temperatures can be set for different ranges. Our incubators are also available in a CO2 form, where CO2 is controlled to enhance the cultures growth. 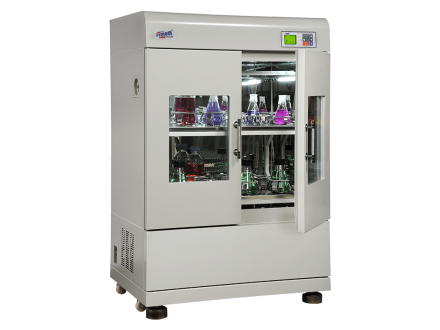 The JP Selecta High volume orbital shaker incubator has an upper tray divided into two removable pieces which allow high volume Erlenmeyer flasks accommodation, from 2000 to 5000 ml. JP Selecta Drying and sterilization ovens “Dry-Big” with a capacity of 216, 288, 400 and 720 L have fan assisted circulation. The JP Selecta incubation chamber ‘Boxcult’ has glassdoors and maintains optimal growing conditions for cultures. The JP Selecta glass drying oven ‘Dryglass’ has fan assisted air circulation and is used to dry and sterilize vessels. 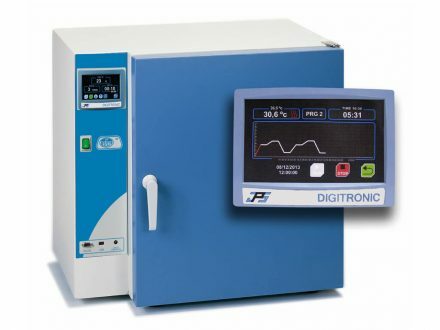 JP Selecta Drying and sterilization ovens “Digitheat-TFT” have a TFT touch screen for microprocessor control. DAF RAYPA ovens kill all micro bacteria in and around vessels and instruments. This ensures dry and sterile circumstances. 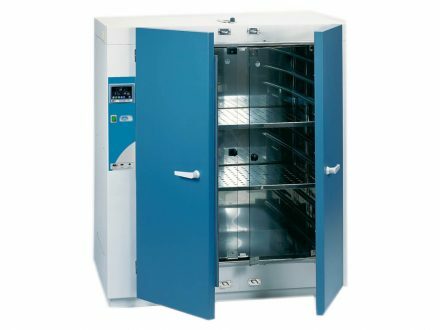 RAYPA IRE refrigerated culture incubators maintain optimal growing conditions for microbiological and cell cultures.